Beautiful custom home in brand new condition, bring your picky buyers, this one won&apos;t disappoint! Custom built by owners, first time on the market. 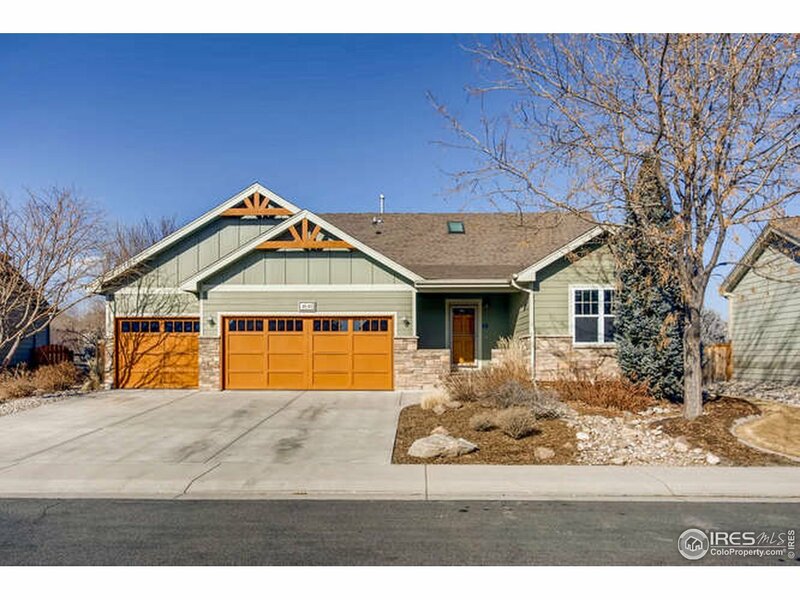 Enjoy the extensive alder flooring, open floor plan, vaulted living kitchen and dining area. Great cook&apos;s kitchen with plenty of cabinets, gas range/oven! Owner&apos;s retreat with luxurious master bath. All this and a huge family room down with bar, sink and beverage fridge. High ceilings, lots of room to enjoy! Fantastic yard and covered patio.